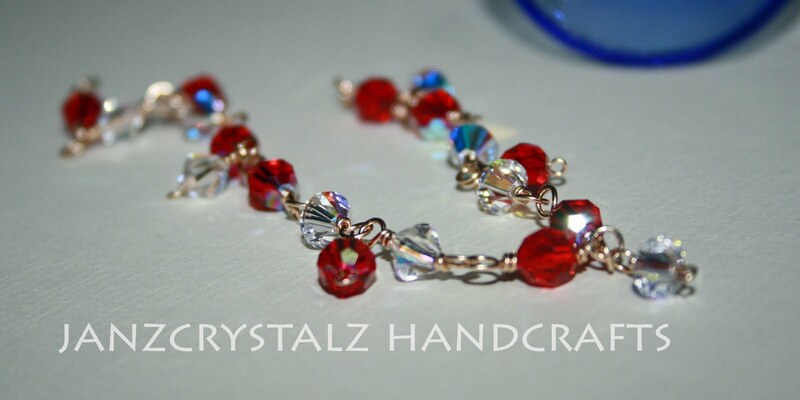 Combination of red and white swarovski crystals to create a simple yet elegant dangling bracelet. Wow! Lovely bracelet! 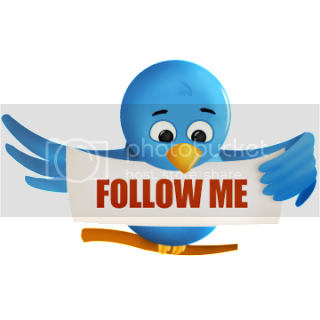 I love your design sis. The red stones look like cranberries--a deep, wine-red. wow, it looks pretty Jan..